Fancy Enterprises is a highly reputed export house of readymade garments for ladies, men and children. 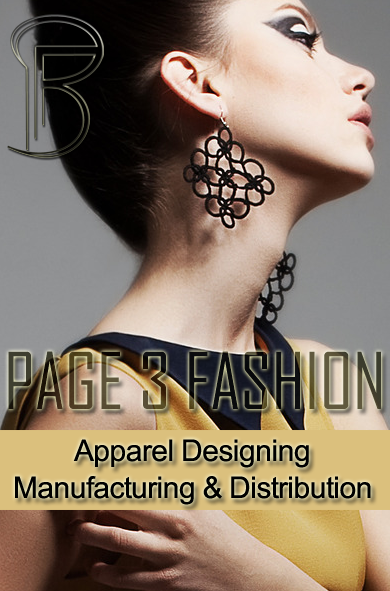 Although founded in 1991 the partners have experience of more than 35 years in garment exports. 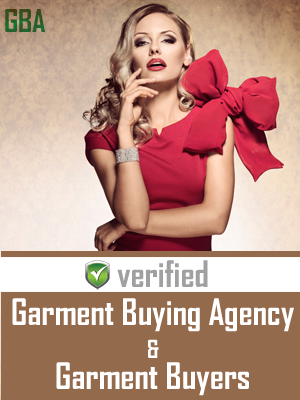 The team behind the company is well versed in all aspects of garment manufacturing having worked with most of the major importers, wholesalers, chain stores and mail order houses in Europe. The Company have a very fashionable collection of garments designed with inputs from European stylists. Apart from ladies, men and children garments the Company is also making accessories such as scarves, belts, bags etc. The Companies showroom is situated in the centre of New Delhi at Connaught Place while the production control centre is at Noida. Buyer’s orders are handled by a professional team of merchandisers backed with experienced masters and production and quality control officers. Production capacity is between 4000 to 5000 pcs per day with 700 Juki stitching machines and in house finishing. The Company is know internationally for their quality and workmanship and is ISO 9001:2000 certified. The Company does not employ any child labour and provides all staff members and workers very hygienic, clean and safe working environment in accordance with international standards.